​A celebration honoring your new life together should be commemorated with food that signifies the incredible love between you and your partner. 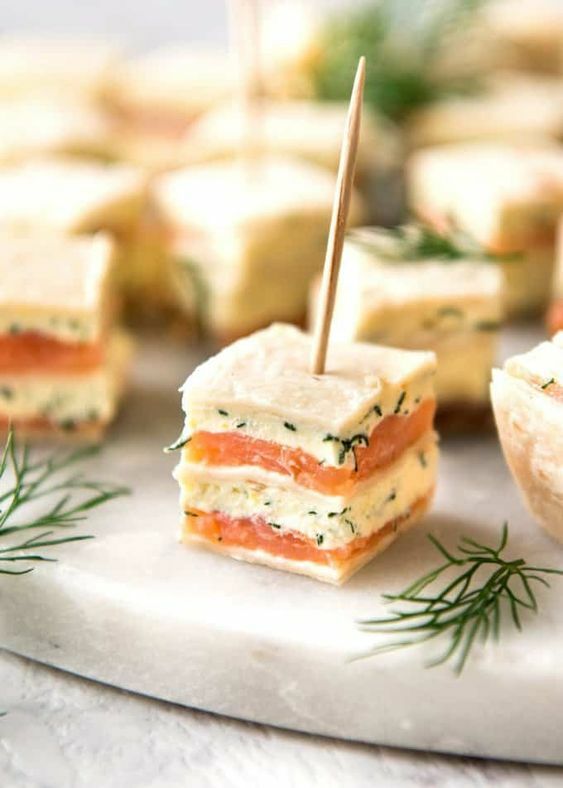 Our caterers have extensive experience in wedding catering. 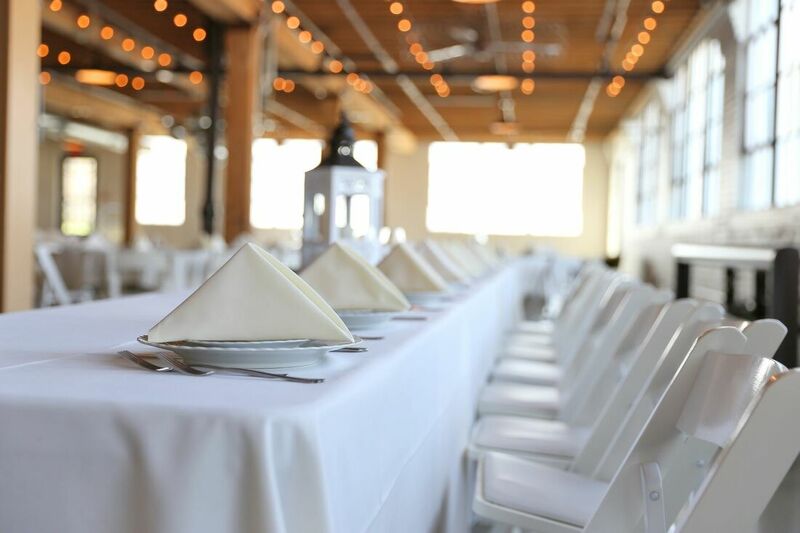 We work collaboratively with you to create a customized, perfect menu for your wedding reception, engagement party, bachelor/bachelorette party, or rehearsal dinner. There’s a tremendous amount of consideration and planning from us when it comes to creating your entrees. We’ve catered enough weddings in Surrey to know that there is nothing better at bringing people together than good food. We also realize that good food is just the beginning of an incredible dining experience. Our caterers work with you to personalize each part of your wedding reception. From dietary restrictions to overall style to flavor profiles, we develop a menu that’s as distinctive as the couple enjoying it. Get in touch with us today to make an appointment with one of our staff members. Take the first step in creating your dream wedding with the aid of Surrey’s top catering company. ​On your wedding day, we want you to live in the moment. Our catering crew will be there from the minute you arrive until your guests leave with wonderful memories of your wedding. Our staff will be on-site the day of your wedding to ensure that all details discussed, from the designed wedding menu to the service, are flawlessly implemented and happening according to schedule. Our staff is attentive to any guest needs that may come up and give a level of service that will be remembered and recognized. Our chefs will ensure that any dietary restrictions are taken care of, while at the same time, providing your guests with beautifully presented entrees according to your schedule. ​As the top Surrey wedding caterers, we help couples make lovely memories. We bring our creative food and incredible service to hundreds of weddings, letting you have the wedding day you've always dreamed of. Whether extravagant or simply stated, each wedding we cater has the signature Mr Moms World Catering style, that “go the extra mile,” which has set us apart from our competitors for two decades. Our consultants are passionate about combining creativity and expertise, as well as entertaining. Not even the littlest detail is forgotten. We understand you dream of a wonderful wedding day. We welcome the chance to help make your dream wedding come true.